The joy of seeing live TV is experiencing a true surprise, or of watching something go down in flames. The clip below is both, of course. It is a Funhouse perennial, the only way for me to celebrate the feast of food and pre-Yuletide despair, obligation, and depression. 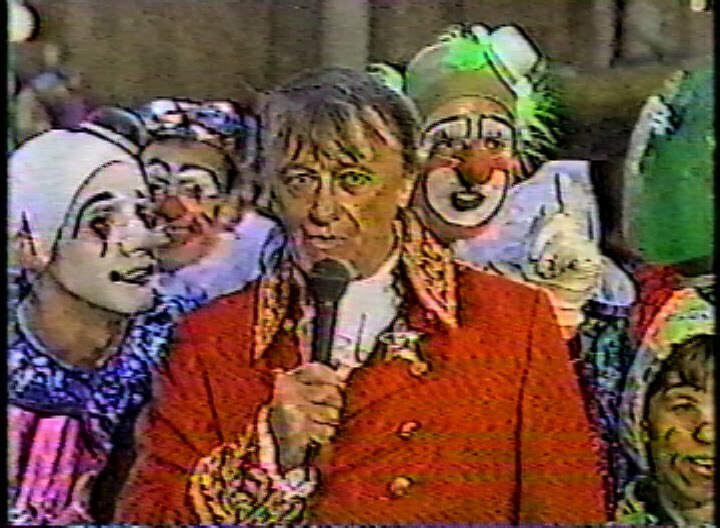 For a few seconds, let’s put all that to the side and watch Robert Vaughn being mocked by clowns (most likely Macy’s employees, or relatives of the parade’s organizers) at the Thanksgiving Day Parade.